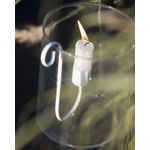 The S-shaped Ib Laursen Candleholder Shiny White is a nice decorative article. 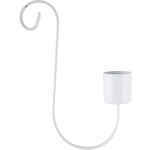 Simply insert a candle and hang up the candleholder - Voilà! If you hang it on a glass, it immediately turns into a hurricane glass. 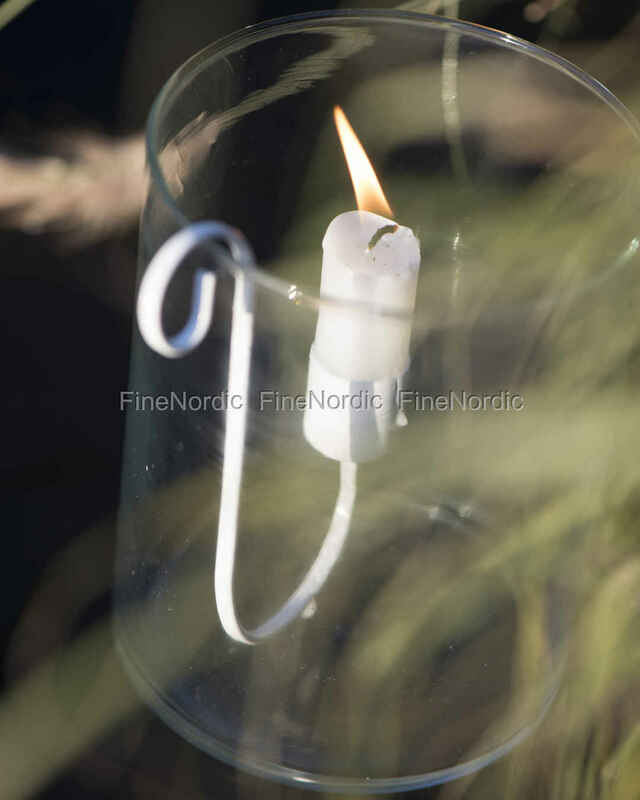 But even on a rod or on a chain, the candlestick can scatter beautiful, living candlelight across the room and bring some coziness to your home. In addition, there is also the decorative effect which significantly enhances the feel-good factor.